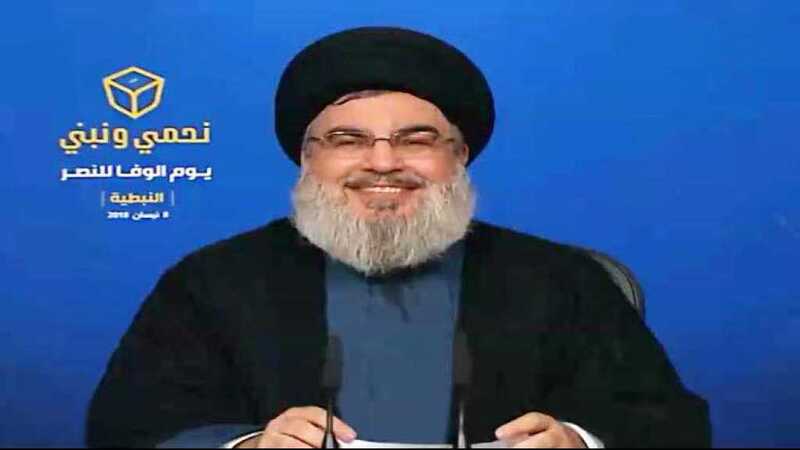 Hezbollah Secretary General His Eminence Sayyed Hassan Nasrallah delivered on Sunday a speech in which he addressed a huge electoral rally held in the Southern Lebanese city, Tyre. “”Israeli aggressions on Lebanon started in 1949, not with the advent of the Palestinian resistance factions,” he said. “The “Israeli” air strike at that time failed to hit Hezbollah military Leader martyr Mustafa Badreddine as the missile hit the other room,” Sayyed Nasrallah clarified. “The resistance that was the dream of Sayyed Sharaf al-Din and Imam al-Sadr has now turned to a real force that the enemy greatly fears,” His Eminence emphasized. “The resistance came with great sacrifices and we aren’t to abandon it, as it means our dignity and pride,” he added. “Here in Zahrani-Tyre, you are not just voting for MPs, you’re voting for the next Lebanese House Speaker. There is no question that House Speaker Brother Nabih Berri should be reelected as House Speaker and he is the party’s strongest representation,” he said. 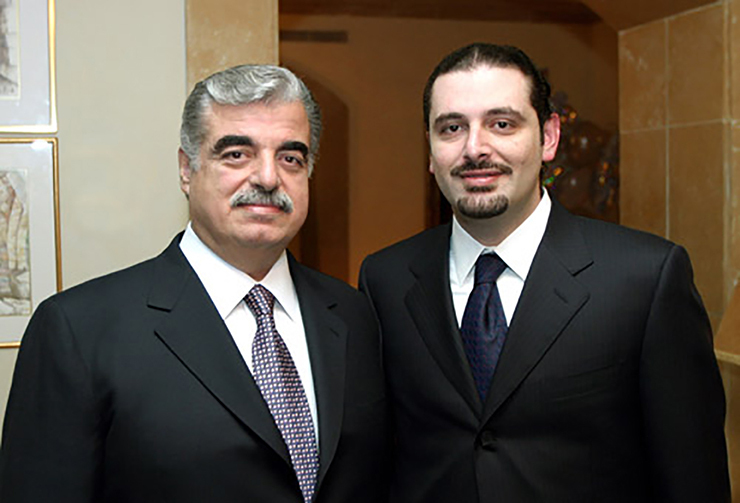 “What are your achievements in administering Lebanon’s economics? Those in charge failed. Everyone agrees that we have an economic problem. We’re suffering from a huge debt that reached $ 80 billion. Commenting on the National Defense Strategy, Hezbollah Secretary General reiterated that Hezbollah is ready to discuss it after the election ends.